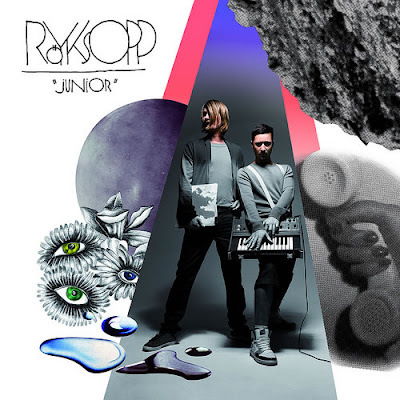 An all-youtube artist in progress, Iamwhoami ; an extract from the DJ Kicks Exclusive compilation (Apparat) ; Guy J sounding like Henry Saiz (and his famous Balance mix 019) to get the progressive vibe and one special hit from Death In Vegas last album. 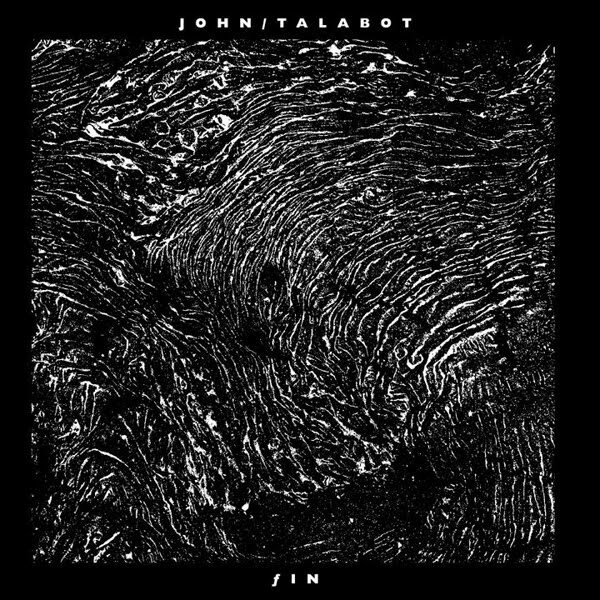 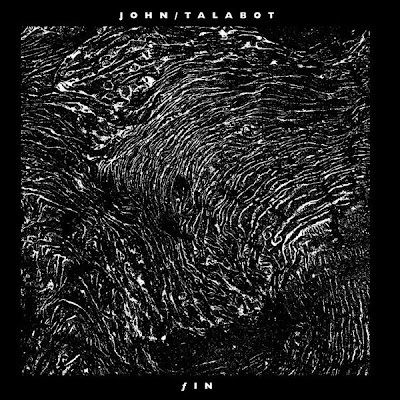 A piece from the first album of John Talabot . 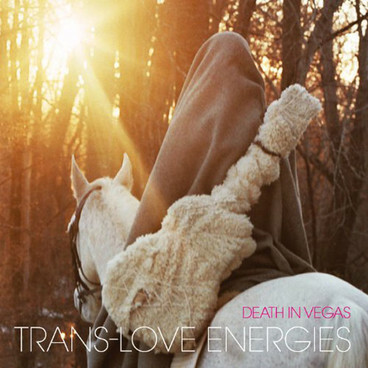 Of course there is a Fever Ray song (we want a new album now !) 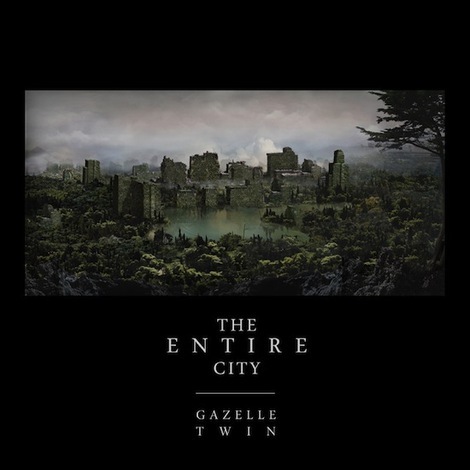 and one recent discovery, Gazelle Twin.